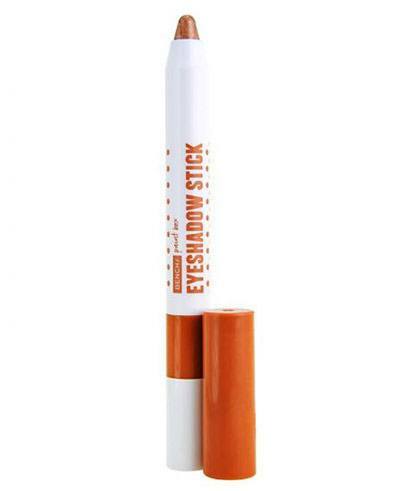 Stick makeup products have come a long way from their infamous thick and cakey formulas. But many people still think they're not as good as their liquid/cream counterparts. So, we're putting a stop to those "beliefs" by listing down the reasons that will make you want to run to the store and by them ~all~. You don't have to worry about accidentally spilling things. Sometimes a makeup bottle's pump or spray effs up and gets all over your shirt or your bag. With a stick product, you won't have to worry! While glass bottles and tubs are beautiful to look at, they are H-E-A-V-Y to carry around all day. With sticks, you won't feel a thing when they're in your purse because they come in light plastic packaging. They always double-up as something else. 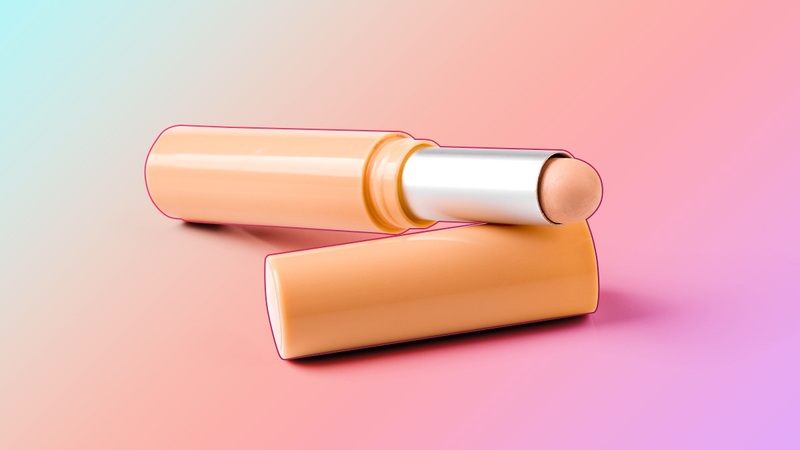 Whether it's a foundation that also works as a concealer or an eyeshadow that doubles-up as an eyeliner, stick products can do the job in more than one way! FYI, this is an option for every type of makeup product, but we think it's the best way to apply stick products. The warmth of your fingers will help blend the pigment with your complexion for an even and flawless look. Since the products are densely packed with pigments, the shades are more ~vibrant~ when applied. They're easy to travel with. Did you just read everything we said above? Yes? Now you know why stick products are must-haves for every kind of woman! Finally convinced? Here are a few options you can start adding to your kikay kit! 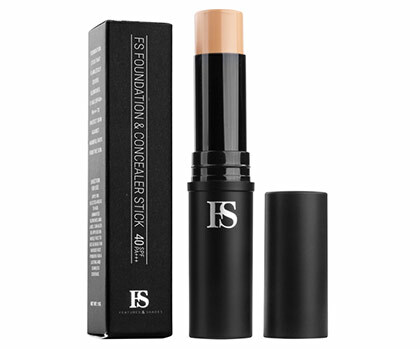 Its blendable formula will give your skin light to medium coverage. And if your dark circles need assistance, you can always build it up to conceal them! This glowy blush will literally make you look like you just pinched your cheeks and bit your lips! 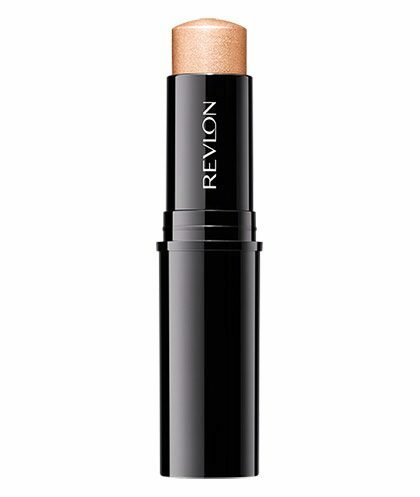 The creamy product will give your cheekbones a soft, glistening filter that appears whenever the light hits. This thick tip is great for filling in sparse areas. Just remember to use a light hand to avoid brows that look blocky! This shade is the most effortless way to jump on the warm eyeshadow trend! It's easy to blend and sets to a long-wearing finish. 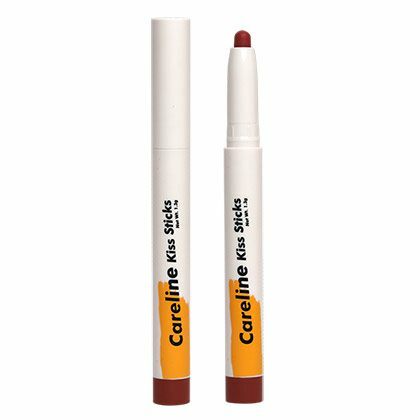 For color that will last all day, swipe this on your pout and cheeks to liven up your features. 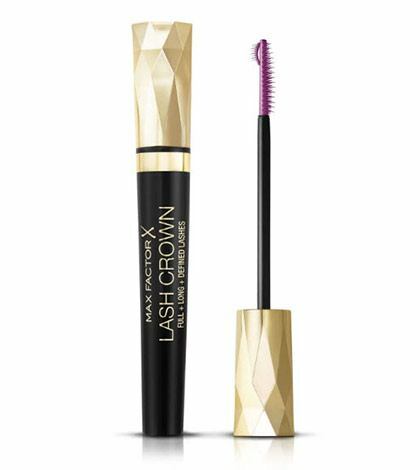 Since there are no stick versions of mascara, we're making an exception for this one. This tube has a blacker-than-black formulation that can be layered multiple times without looking clumpy + spidery.